The Maribyrnong River is being overlooked by the upcoming Yarra River Protection Act, says a river cruise operator. Alexa Palmer-Hamlin reports. The Maribyrnong River is being overlooked in new legislation to protect the Yarra, says a river cruise operator. Peter Somerville, of Maribyrnong River cruises, says there isn’t enough government protection for the Maribyrnong River. Mr Somerville says the Maribyrnong “missed out again” in the recently announced Yarra River Action Plan with its 30 with more than 30 measures to protect the river and its parklands. He says there is a “very wide difference at government level” between the concern shown for the Yarra and the Maribyrnong, with no such “action plans”. Mr Somerville says while there are “plenty” of regulatory bodies in place at various levels for the Maribyrnong, which flows 40 km south from Mount Macedon meeting the Yarra at Yarraville, there is very little “enforceable, effective action”. Andrew Kelly, the Yarra River keeper, is also concerned at the lack of ability to enforce existing protections. The Yarra River Protection Act was designed to improve enforceability, but some fear it is at risk of falling victim to political game-playing. 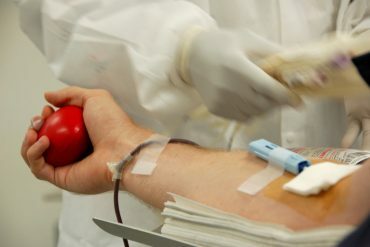 Kelly says the act may get “caught in the political machinery” of Canberra and miss out on the support it needs to pass, with the Liberals likely to view the plan as unnecessary government intervention. The act, which is seeking bi-partisan support, was developed by the Yarra advocacy group to entrench the standard of protection for the river into the future. 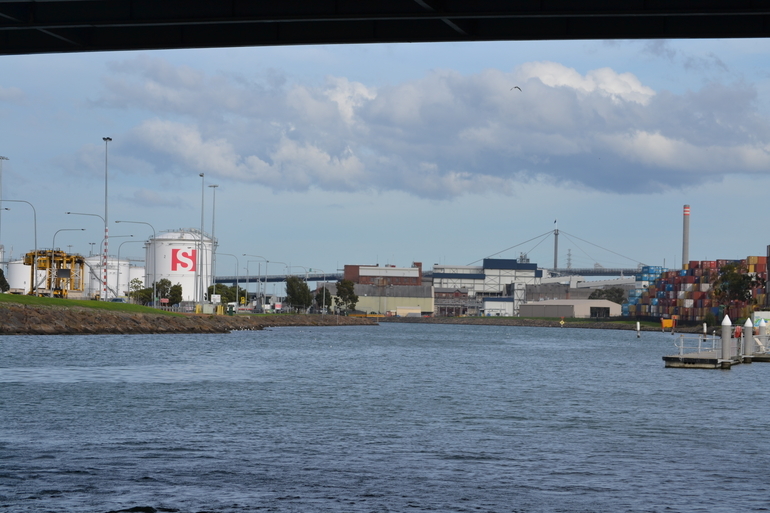 “Strong policy, weak laws,” Kelly says, has been a detriment to the health of the Yarra in the past. The current protection provided by the Transport Interstation Act, which requires government departments to consider sustainable transport across all legislation, is not taken seriously despite being positively regarded, says Kelly. The new laws are set to increase accountability for mistreatment of the river, with special consideration taken to ensure the plan “has teeth”. The plan details steps for the continued protection of the Yarra and its surrounding areas, proposed by the Victorian Government with significant consultation with the community and Indigenous leaders. 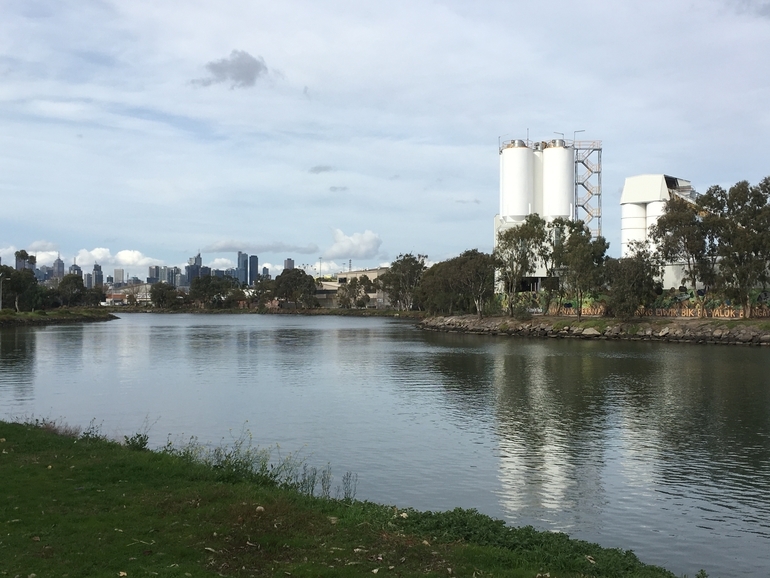 While it was hoped that similar protections would be extended to the Maribyrnong River, most plans focus on improving aesthetics in certain popular areas rather than preserving the health of the river itself. Despite reporting that the Maribyrnong’s water is relatively clear, and there are many fish, birds, and even larger animal species present, critics say there is still a laundry list of improvements that are just not getting done. “Overshadowing, building developing areas on flood plains and river edges,” are are among the concerns Peter Somerville says have not been attended to. Industrial sites line the Maribyrning River. Photo by Alexa Palmer-Hamlin.Additional discrepancies between the rivers have been noticed in other areas of maintenance, and statements from Parks Victoria show the Maribyrnong to be included in its calculations in areas such as litter collection. However, the rivers have not being given the same level of attention with Parks Victoria admitting to only having installed only three litter traps on the Maribyrnong compared to the 17 on the Yarra River. The Victorian Department of Environment, Land, Water and Planning failed to comment on the lack of inclusion of the Maribyrnong in the latest protection plans beyond stating the possibility to use the “lessons” in the Yarra plan “to establish stronger planning controls for the Maribyrnong River and its surrounding environment”.